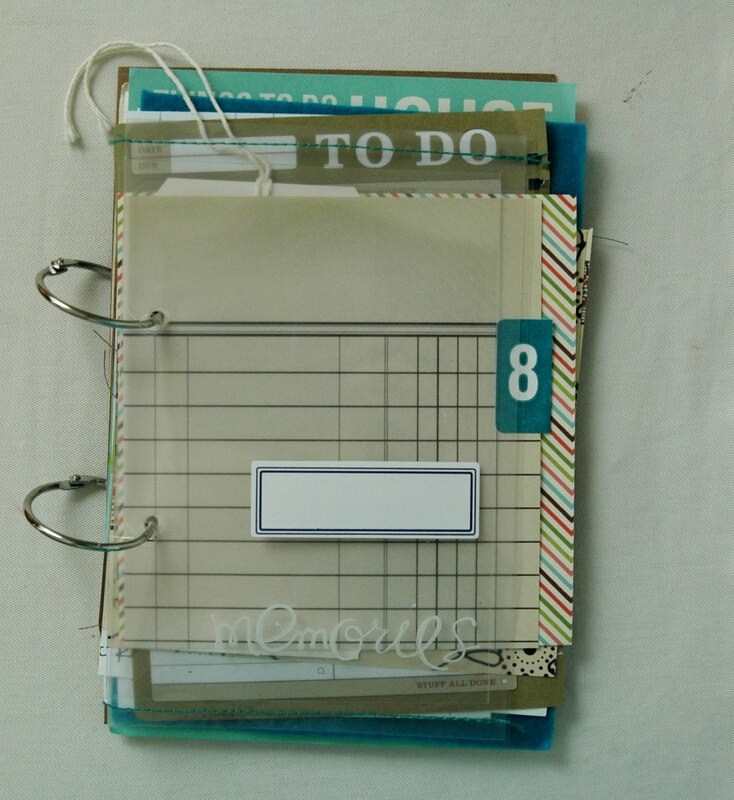 the new everyday art journal - just the book, 2 blue label stickers (as shown) and a little handmade tab (not shown but similar to the handmade tabs in one of photos below). a mini album kit featuring JBS label book - it's super cute. 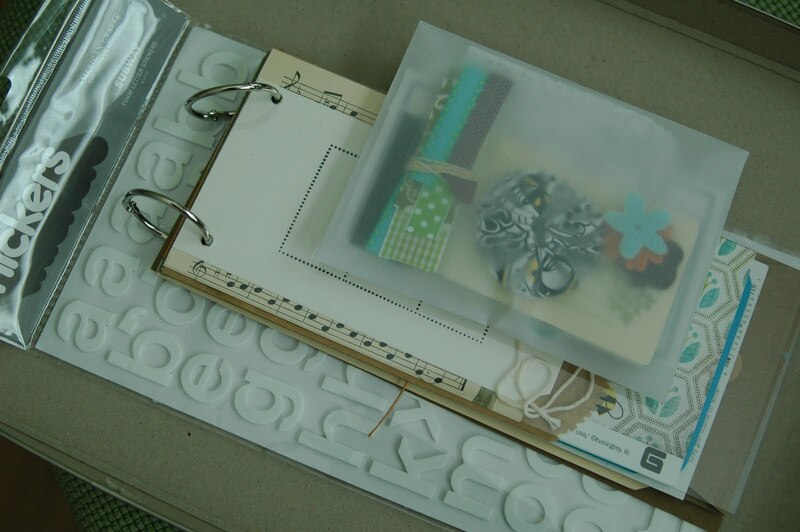 a horizontal art journal kit - the size of those long envelopes with the reinforcer and strings. 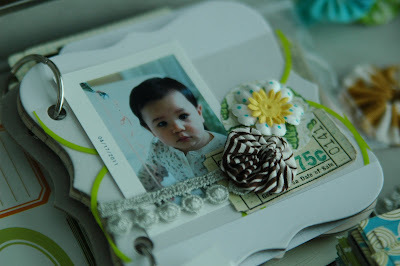 It features fun papers and lots of envelopes. I've collected too many vintage books and really had to purge because our garage is looking really ridiculous. So I'm sharing them with you. 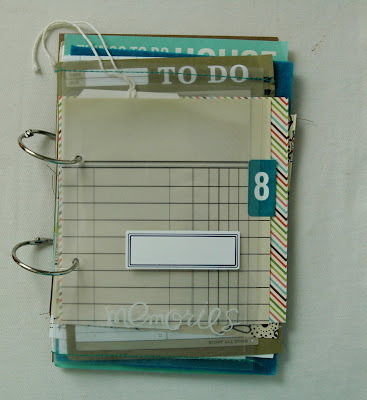 Build your own art journal with them or simply add them to your pages. a new embellishment:) - handmade felt and faux leather tabs featuring vintage ledger paper. Add them to the sides of your page entry in your art journal or stick them onto your layouts -either next to your photo or top of the page. LOVE these and so excited to offer them! This will be the first batch of more variety to come. this & that kits - labels, stickers, etc. You'll have to wait to see! Well those are some awesome peeks! Thanks for the info...I'll be saving some of this week's pay for a little shopping on the 25th! I LOVE these! I've been trying to journal a little every day and these are just perfect! How delicious does all of your new items look! Can't wait!